It's a brand new year, which means now is the perfect time to set yourself some new goals and perhaps even discover a new talent! 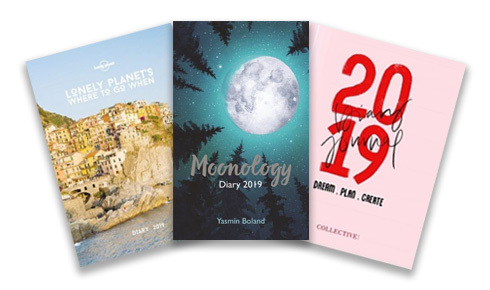 Whether you're hoping to revitalise your health, redesign your home, revolutionise your finances or simply take up a fun new hobby... whatever your New Year's Resolution may be, we have the books that can help you make 2019 the year of your dreams! Beat cravings and lose weight the healthy way! Mindfulness and happiness are key ares for anyone looking to improve their mental wellbeing. 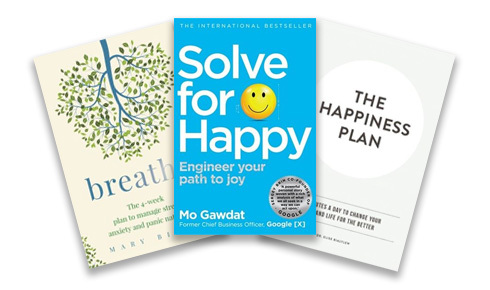 From new methods in coping with anxiety and depression to introductions to mindfulness practice and more, this collection is here to help you find a more resilient, creative mind and embrace a happier life. This amazing collection is perfect for anyone hoping to boost their fitness in 2019. 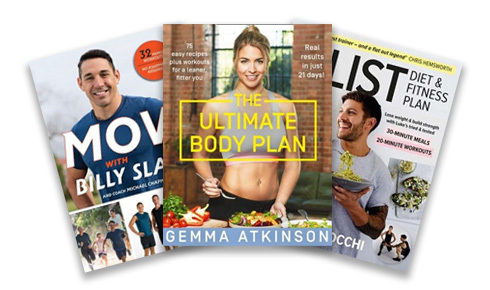 Whatever your fitness goals may be - from nutrition and wholesome eating through to weight-loss and strength training - these are the books that help to inspire and motivate you! 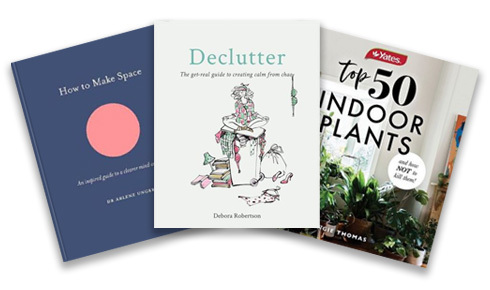 If you're hoping to make 2019 the year that you finally create the garden you've always wanted, or complete all those home improvement plans you've been envisioning, these are the books for you. From indoor plants and home grown vegetables through to interior design and "sparking joy" in your home, you'll find everything your looking for in our home and garden collection. The biggest project you have to work on this year is you. 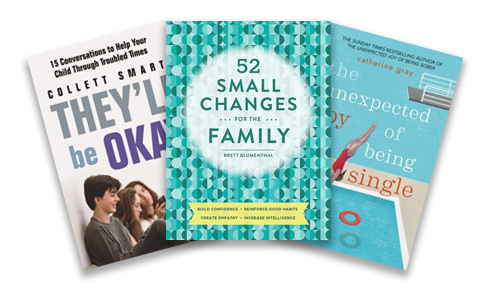 This inspiring collection will help you find the things that matter in life. 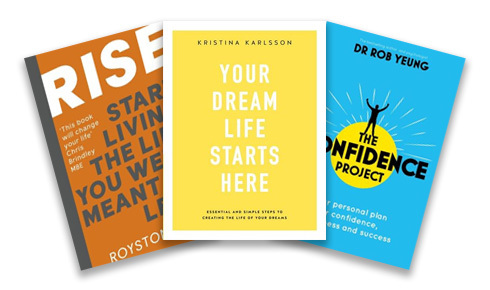 Find the joy, attitude and the resilience you didn't know you had inside and make lasting change to your world with new books from some of the most inspirational thinkers and leaders today. 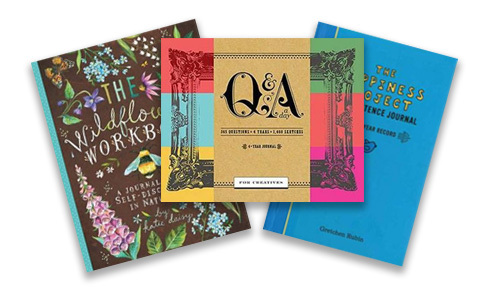 Focus on what's really important in your life in 2019 with this fantastic collection of books here you help you make the most out of family life and the relationships that count. From bringing healthy babies into the world to raising resilient and future-ready kids, being the parent that teenagers need, and managing all the tricky stuff. The right book can give you confidence and the right tools to build life-long family relationships. If He's So Great, Why Do I Feel So Bad? Looking for a revamp of your work life this year? Need a plan to cut out debt and get back in control of your money? Are your ready to take the next step into investing to start building lasting wealth and passive income streams? 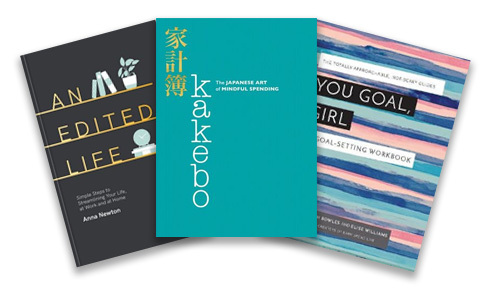 Check out collection or career and personal finance books to help you make it to those big goals in 2019. Want bring more bliss into your 2019? 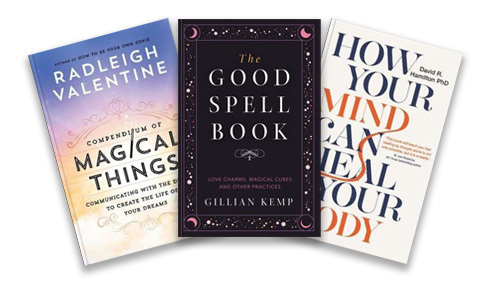 Explore crystals, tarot, reiki, meditation, dreams and a host of other healing and good-vibe bringing ideas in our mind body spirit book collection. They say food is medicine and these books embody that mantra. Looking to learn more about what what goes onto your plate? Need nutrition hacks or lean, green recipies to inspire? 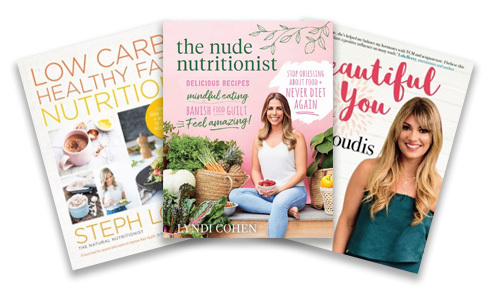 Then tuck into this selection of nutrition, diet and health food books. Itching to roll up you sleeves and get your craft on this Summer? 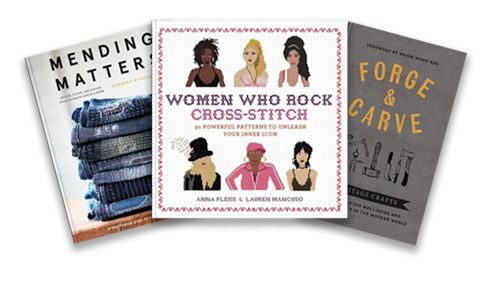 From cross-stitch to pottery, woodcraft, quilting and more this collection is perfect if you want to keep busy and make something beautiful. Love putting pen to paper, and emptying your thoughts onto an blank page? 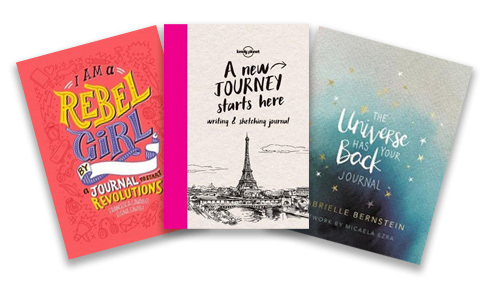 Spend more time writing in the new year with our range of journals - offering space to explore or focus. Spend some time recharging with our guided and prompt journals. These questions will help you discover who you are, reflect and preserve memories for years to come. Start 2019 with a bullet journal - the analogue planning system that has swept our increasingly digital world. 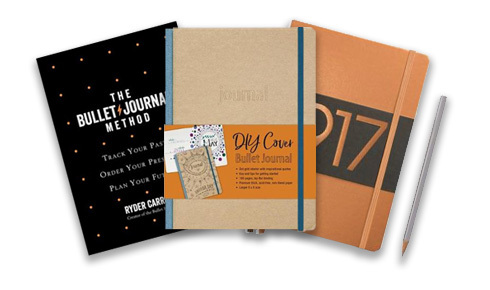 Based on Ryder Carroll’s organizational method, the Bullet Journal offers a way to map out your year, plan monthly goals and manage daily to-dos. Start your new year right with words of encouragement each day! 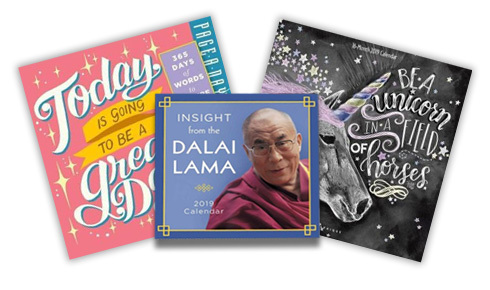 Each of our calendars will help inspire and motivate you in 2019 - helping you to plan an incredible year! The best planning tool is the one that you actually use - so select a diary that works for you! Make 2019 your best year yet with a diary that allows you to plan memorable moments, plus all the day to day essentials. 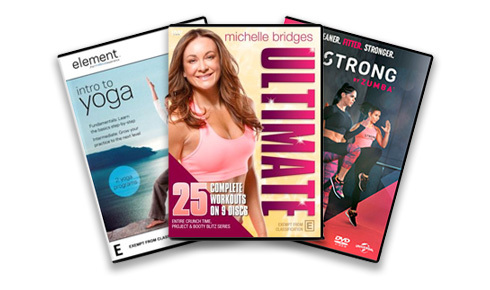 Bring the gym home with our fitness DVDs! From Zumba and high intensity workouts to walking and yoga, all the biggest trainers are here. Find a routine that works for you - whether you prefer challenging or gentler exercise.